I looooove Halloween so much! I couldn’t let Friday the 13th go by unacknowledged! 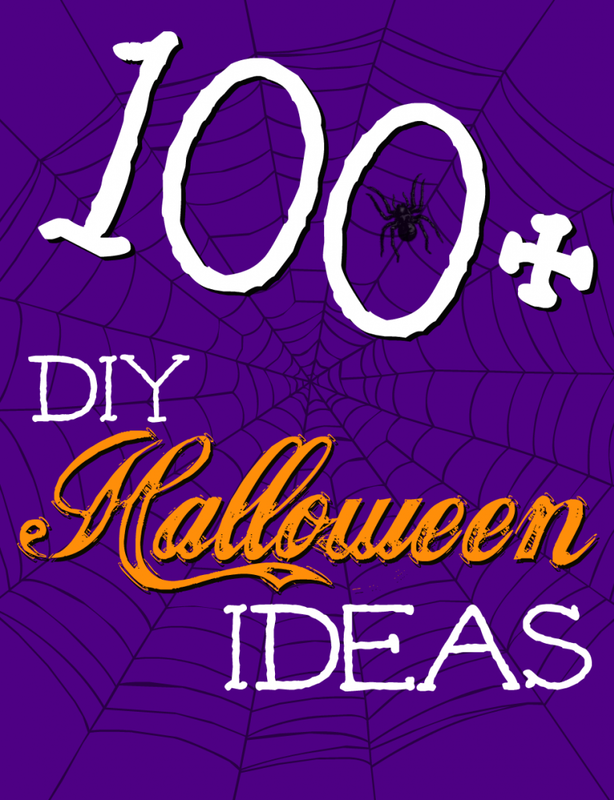 Here are more than 100 different Halloween costumes, crafts, treats, projects and decor ideas for you to check out! Happy Haunting! Great round-up of Halloween Projects!!! Ghoulishy GREAT round up, V! Pinned. DIY cloche from a soda bottle.